 Custom-fitted mouth protectors are made by Singer Dental for you personally. Because they are customized they can offer a better fit than anything you can buy off the shelf. They are also designed to suit the needs of the individual athlete, with various thickness indicated for different sports. We warmly welcome amateur teams to take advantage of our Sport Gaurd team promotions!! !